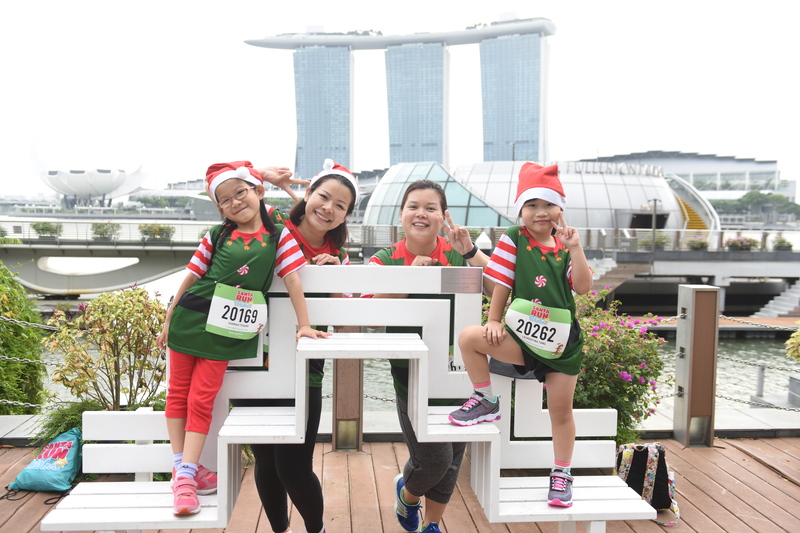 A run with kids, a run for kids – Help Make-A-Wish Singapore raise funds to fulfil the wishes of critically ill children this December! Since 2002, Make-A-Wish Singapore has instilled hope, joy and strength by granting the wishes of over 1,400 children with life-threatening medical conditions. From a trip to Korea to have a snowball fight, becoming a princess or meeting their idol – these wish experiences have inspired wish children to fight for better health and believe that they can overcome their illnesses. In the spirit of giving this Christmas, Make-A-Wish Singapore kicks off the holiday festivities with Santa Run for Wishes 2018 – a charity run that bonds the family as you run together for a meaningful cause. 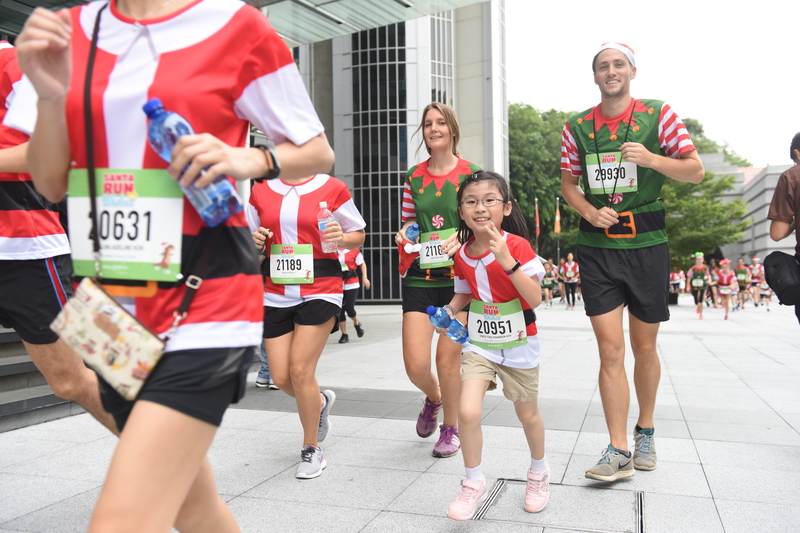 It is also a day where the young and young at heart can come dressed as Santa Claus and elves to bring love and sparkle to children with life-threatening medical condition! 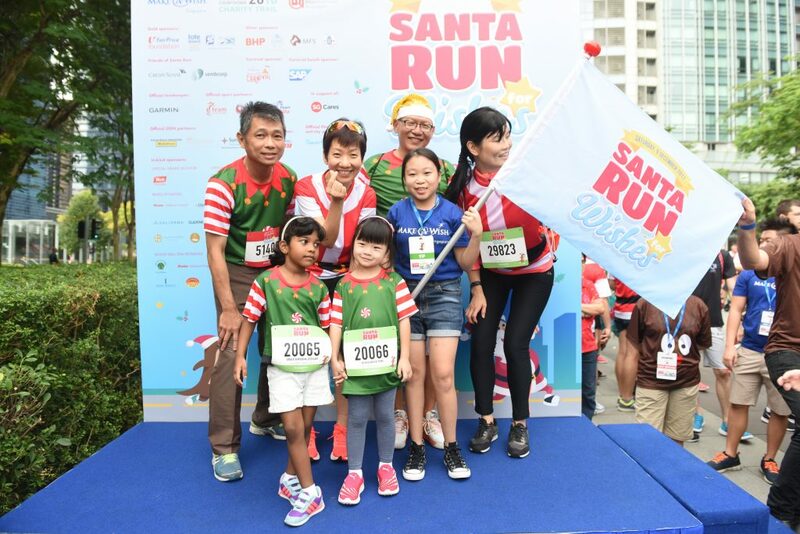 Back for its fifth edition, Santa Run for Wishes 2018 will be held on December 2nd (Sunday), from 7.00am to 11.00am. 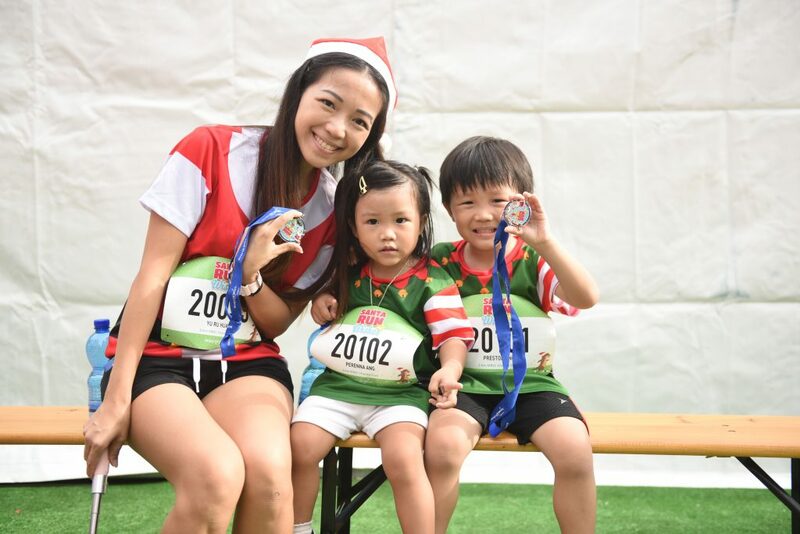 This year, Make-A-Wish Singapore introduces a new 10km competitive run category as well as an exciting, scenic route along the beautiful interiors of Singapore Sports Hub. In ‘tis season, spread the love and joy by extending the invitation to your family and friends as well. It’s not only the group discount you enjoy, but also the satisfaction of knowing you have made a difference and brought more children’s dreams to life, together. For more information on Make-A-Wish Singapore, please visit www.makeawish.org.sg or contact us at +65 6334 9474 to find out more. True Fitness Great World City is back!